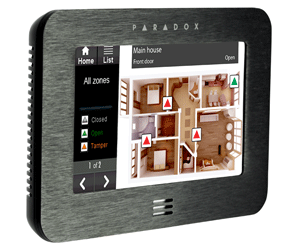 Affordable alarm systems with a variety of integratable detectors and low maintenance costs without sacrificing performance. 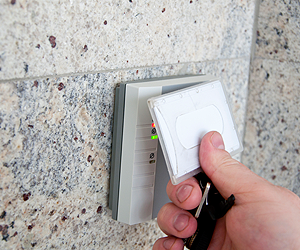 Simplified installations of wireless systems for use at inaccessible locations. 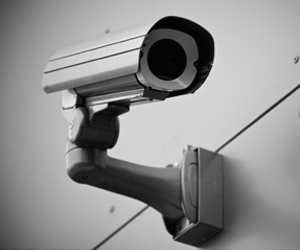 CCTV systems to help protect against crime, theft and provide overall business satisfaction. 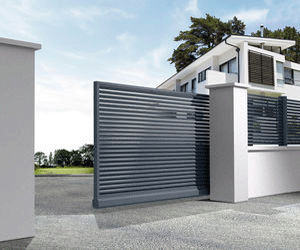 Provide restricted access to buildings, homes and property that are most important to you. 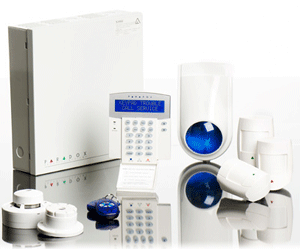 Hardware and software to allow you to access your alarm control panel wherever you may be. 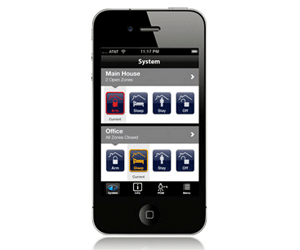 Motion detectors for homes and commercial buildings (incluing pet proof sensors) that provide full 360 degree monitoring. 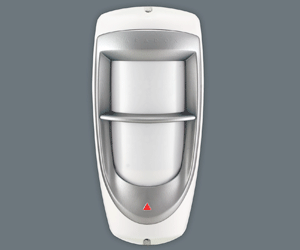 Provide access to commercial buildings or high-security areas.